Our mission is to provide Health, Hope and Happiness to all we serve. Sunrise Terrace Nursing and Rehabilitation Center, providing service since 1975, has been a leader in resident directed care. Our goal for long term care is to keep residents as independent as possible when they are no longer able to care for themselves in their own home. Residents choose when to wake up and go to bed and are offered a buffet meal service that enables them to decide when and where to dine. They are bathed when and how they choose – shower, Jacuzzi, or sponge – and receive their medication at a time that is convenient to their schedule. 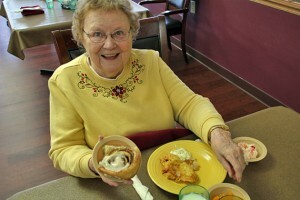 Residents also help plan activities that are enjoyable and relate to their previous way of life. 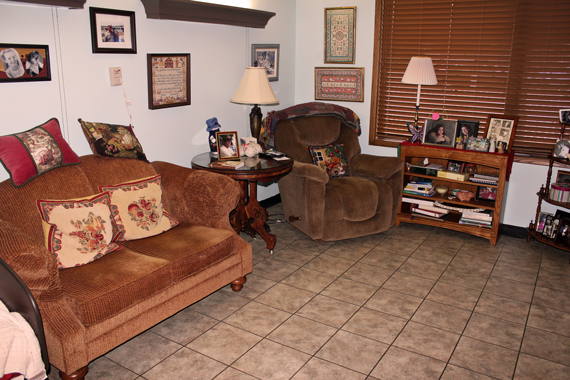 Our residents come first and when they come to live with us they are encouraged to follow the same routine they had at home. We are very proud of our reputation for providing innovative and unique services not found in other long term care facilities.